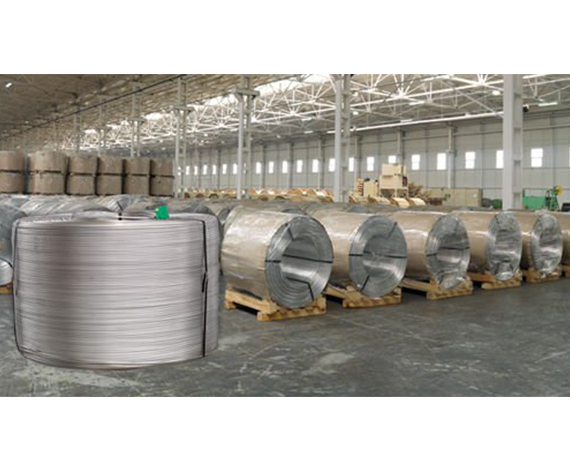 Our firm has positioned itself as one of the best Aluminium Wire Rod Manufacturer and Supplier in Delhi, India. The aluminum rods offered by us are used for redrawing into wires and stripes for manufacturing the various electrical components. 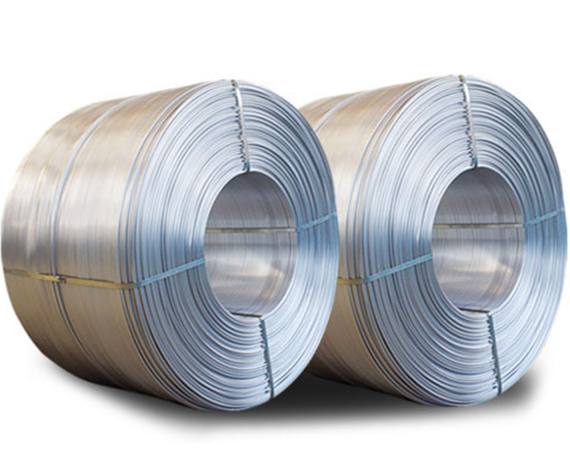 These rods are made by our Aluminium Wire Rod Manufacturer by using high-quality raw material and modern technology to meet the several existing industrial quality norms. We offer these rods in standard and customize the form to match the client's specifications. After the completion of the manufacturing process, our Aluminium Wire Rod Supplier check these rods on the various quality parameters like finish, pattern etc. to ensure the defect free range. In a very short period of time, Mayur Metals has been able to take the various clients into confidence by offering the quality range. To obtain more information related to the mentioned products, you can contact us freely. We would love to satisfy your needs by serving you in the best possible manner. We have a technically advanced Continuous casting and Rolling Mill of CG Grade Rods. We have 2 Melting and holding furnaces giving continuous supply to mills.